Comic crime hero Dortmunder and his gang of bungling thieves are back in a hilarious caper--out of print since 1979. Mishaps and misunderstandings force the gang to steal a painting not once but twice in this hilarious misadventure starring the inimitable Dortmunder. Reissue. 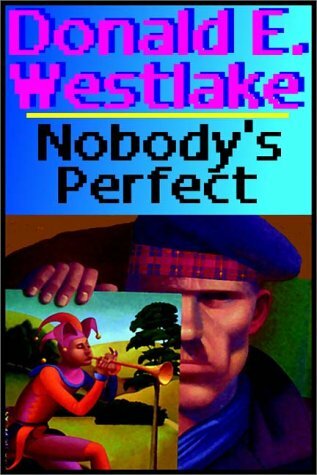 About Donald E. Westlake (Author) : Donald E. Westlake is a published author. 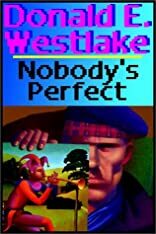 Some of the published credits of Donald E. Westlake include Drowned Hopes, Drowned Hopes, Smoke.